The past decade has seen an extraordinarily intense period of experimentation with computer technology within the performing arts. Digital media has been increasingly incorporated into live theater and dance, and new forms of interactive performance have emerged in participatory installations, on CD-ROM, and on the Web. 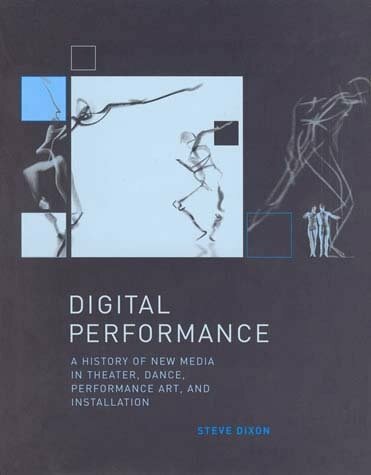 In Digital Performance, Steve Dixon traces the evolution of these practices, presents detailed accounts of key practitioners and performances, and analyzes the theoretical, artistic, and technological contexts of this form of new media art.